Once again an international team of models, stylists, photographers, and make-up artists came together for just one reason: to shoot the new neubau eyewear collection. The on-going theme of urban green­ery as well as the cel­e­bra­tion of sus­tain­able style served as the inspi­ra­tional basis for the recent­ly launched cam­paign. 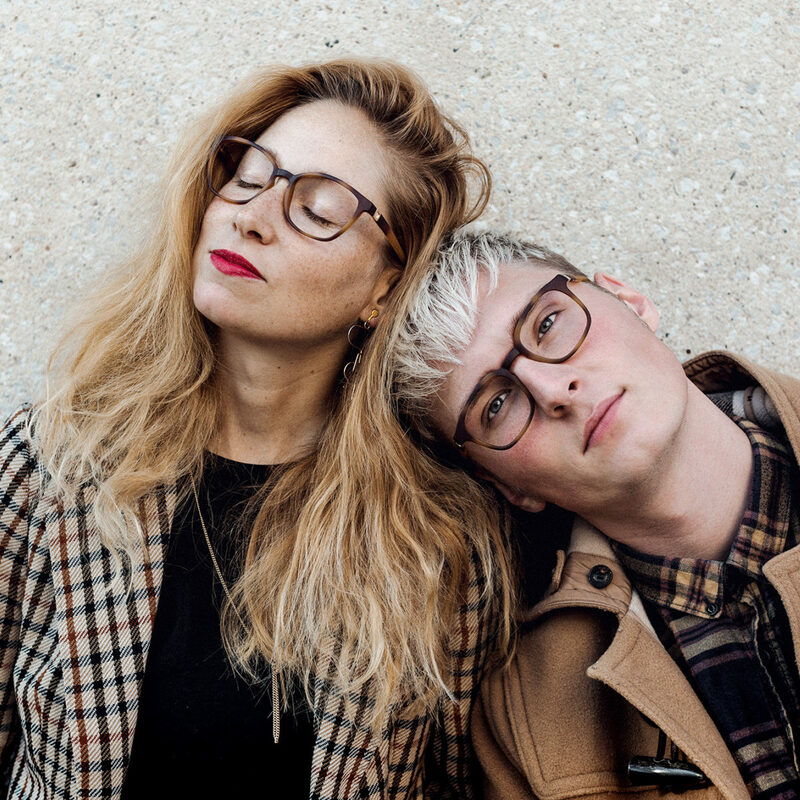 We took to the most beau­ti­ful, mod­ern, and green venues in Berlin to cap­ture the char­ac­ter of this unique line of opti­cal frames that excels bold shapes, and fresh col­ors. Please meet Lotte, Sarah, Erwin, Felix, Manu, Flo, Peter, Rebec­ca, Pierre, and Thomas! View all our frames online or in a shop near-by! Thanks to Bruna Kazinoti, Dogukan Nesanir, Susan­na Jonas, Kira Sta­chow­itsch, Max­i­m­il­ian Straub­müller, and all the oth­er great cre­ative minds who have made this pro­duc­tion possible!